Visit the Lungs of the Planet! 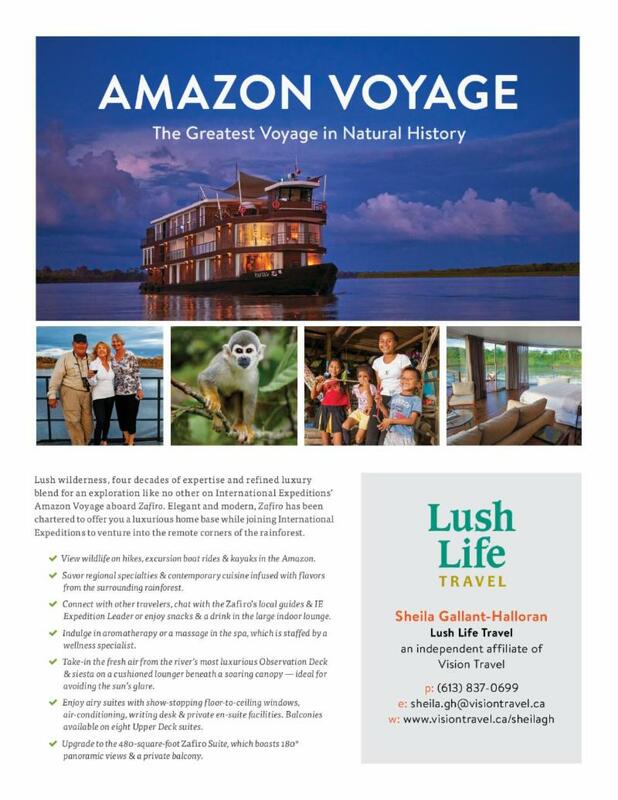 Why not visit the Amazon? Details are now in place, and I've already booked a client to join us. My daughter Ceili and I are planning a November 16-25, 2018 river cruise with International Expeditions. Wanna come?